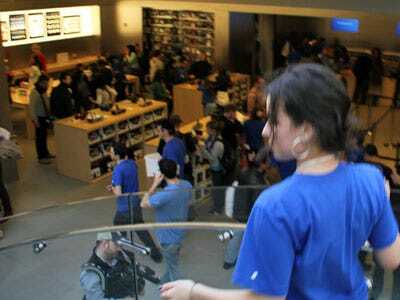 Apple is not asking its retail employees to sign an NDA related to some big event, according to several people we spoke with today. This morning, AppleInsider reported Apple was asking its retail employees to sign NDAs related to some secret event for this week. Apple generally asks employees to sign an NDA when they start, but not after that. “Unless they’re requiring it starting today, it’s false,” said one source.